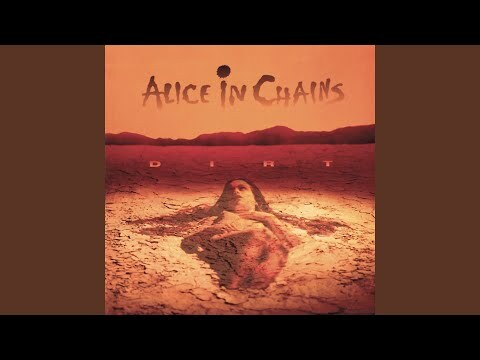 Them Bones is the first song of Alice In Chains' second studio album 'Dirt'. The song was released as the second single from their second album, Dirt (1992). The song was included on the compilation albums Nothing Safe: Best of the Box (1999), Music Bank (1999), Greatest Hits (2001), and The Essential Alice in Chains (2006).